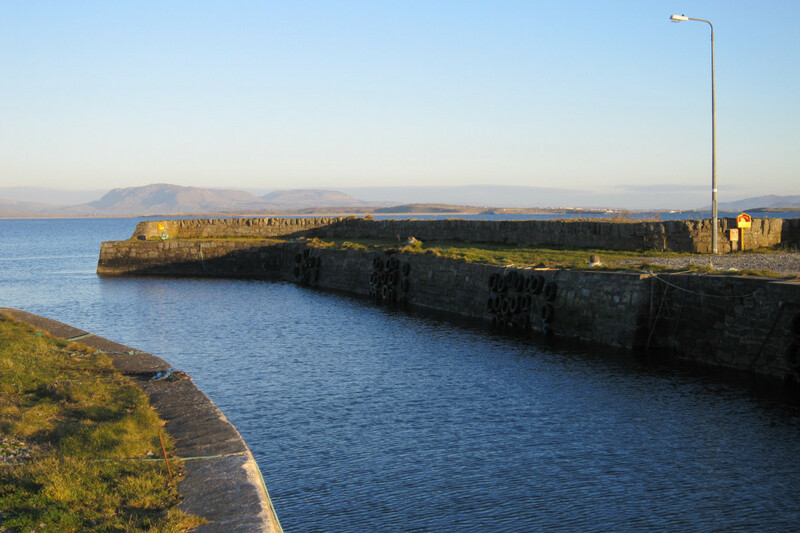 This rustic and peaceful route was a favourite of William Butler Yeats. 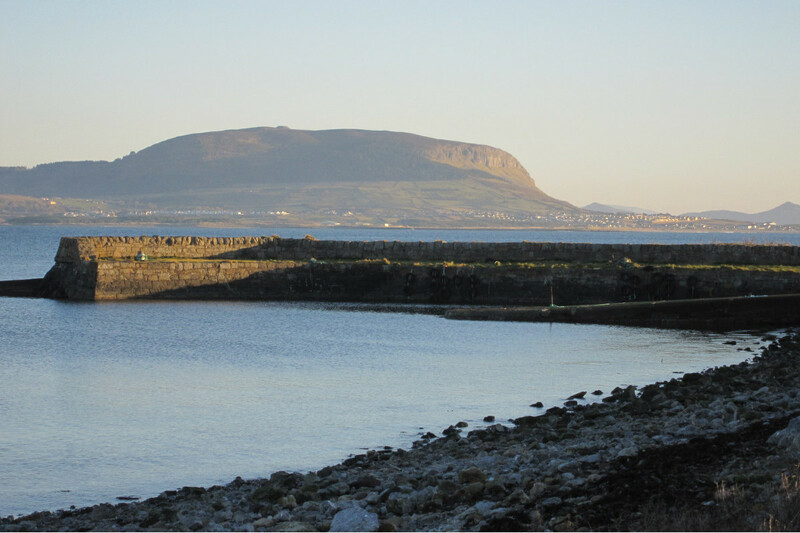 It takes in views over tranquil Sligo Bay and the surrounding mountains. 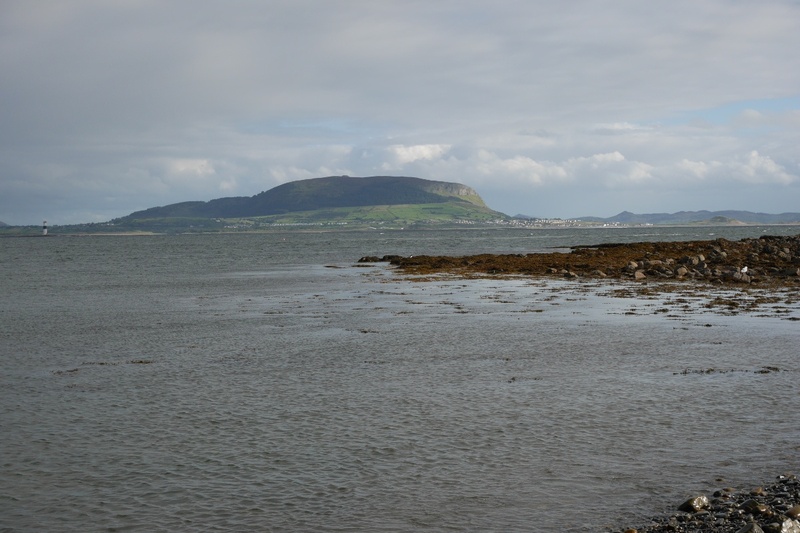 The route starts at the harbour and brings you around quiet roads with stunning views of Rosses Point peninsula and the North Atlantic. The loop will eventually bring you back to your starting point at the harbour. The unusual seabirds found in the area, including the red-throated diver and the dark-bellied Brent.